SIMPLY BREATHTAKING. 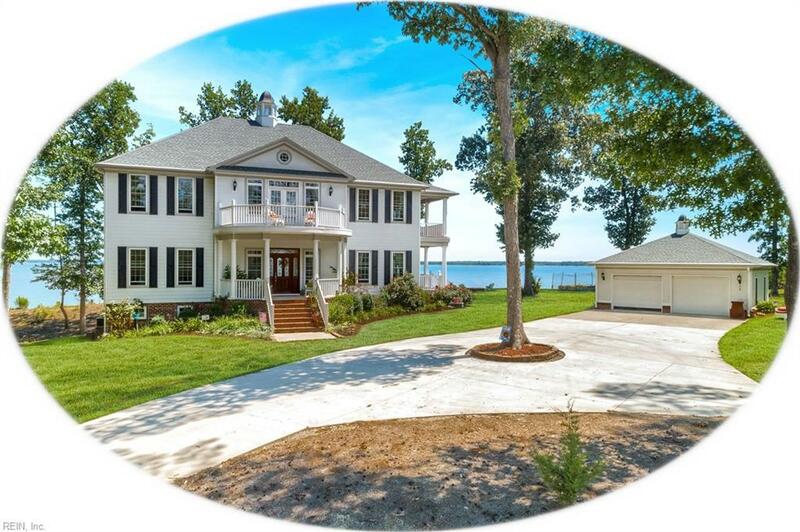 No other words can describe this 1.91 acre piece of paradise on the James River. 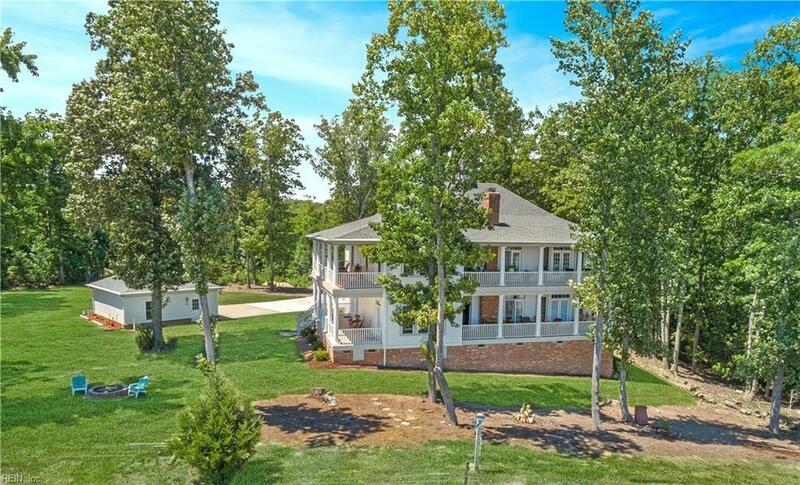 "The Rivah House is 4,272 sq ft of spectacular views and custom craftsmanship. Inside luxury meets comfort, complete with 4 bedrooms, 3.5 baths, dual first and second floor masters and an elevator! Lives like a beach home- every room with a view! 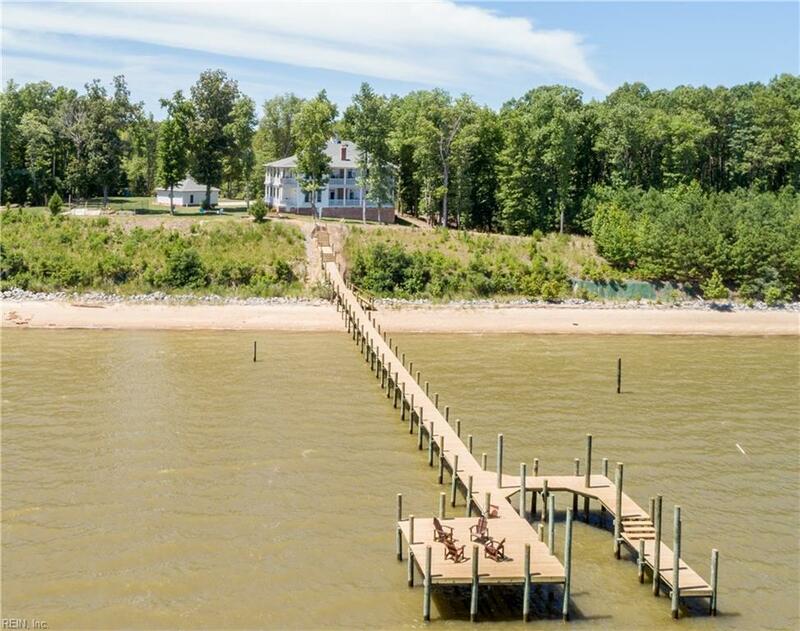 Outdoor living is supreme as well, including a detached 2 car garage/workshop space, 300 feet of walkable sandy beach, and a BRAND NEW 200 foot pier and boat dock (with the potential to bear a 20,000lb lift). 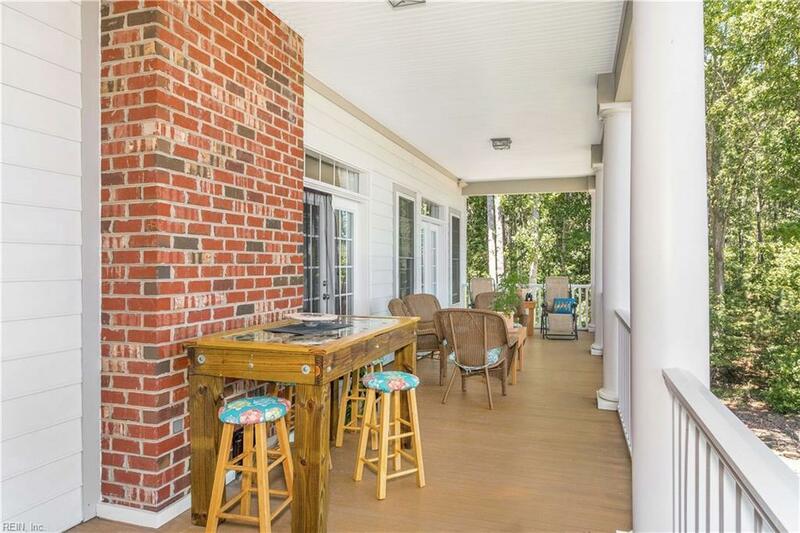 The "Southern style porches and wrap around decks leave no room for want for outdoor entertaining. Find yourself needing a little more space? There is a 600 sq. ft. partially finished basement and the walk-up third floor has the potential to be built out into a bonus room or just storage. This home is a true rarity, dont let it get away!